Real Shhhh – Dwayne B! In Celebration of National Poetry Month, I’ll be posting videos of spoken word performances from across the DC area. 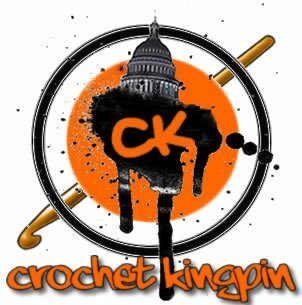 If you are interested in seeing more videos, feel free to subscribe to the Crochet Kingpin Youtube Channel. Today, Dwayne Lawson-Brown shares Real SHHHHH!